Lee Min Ho has just confirmed that he will be starting his two-year military service this coming May. And because of this, there is no chance that he will be reuniting with Park Shin Hye in “The Heirs 2”. This is despite all of the rumors and speculations that support the possibility of Lee Min Ho and Park Shin Hye taking back their roles in the much talked about “The Heirs 2”. 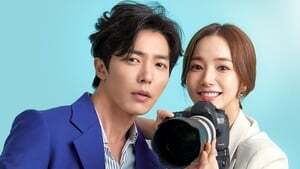 And with this, there have been a lot of requests coming from the actor’s fans to reprise his role together with Park Shin Hye. The “Legend of the Blue Sea” actor and Park Shin Hye were even voted as the most popular Korean actor and actress in the U.S. But because of the fact that Lee Min Ho’s upcoming military enlistment, there is no hope of him and Park Shin Hye reprising their roles for “The Heirs 2”. 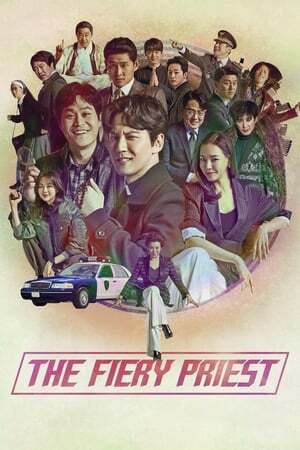 According to Korea Portal, this leaves us with the possibility of Song Joong Ki and Song Hye Kyo to instead take the roles of Lee Min Ho and Park Shin Hye to themselves. This is because Song Joong Ki and Song Hye Kyo are also no doubt two of the hottest Korean stars, and they undeniably look really good with one another. According to another report by Korea Portal, Lee Min Ho has previously stated that he loves to work with Song Hye Kyo. He even reveals that Song Hye Kyo is his ideal woman. With all of these being said, it makes perfect sense for Song Joong Ki and Song Hye Kyo to take the roles in “The Heirs 2” for themselves. 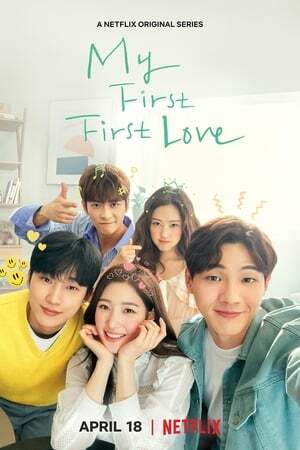 Whichever the case is, let’s just hope that “The Heirs 2” makes it and pushes through with a worthy ensemble cast of popular and lovable Korean stars.